Little Giant 3E-12N Is A Dual Purpose Oil-Filled Pump That May Be Used Totally Submersed Or In-Line. This Pump Is Ideal For Commercial, Industrial And Home Applications Including Statuary Fountains, Water Displays, Air Conditioners, Machine Tool Coolants, And Many Other Applications Where Liquid Must Be Transferred Or Recirculated. 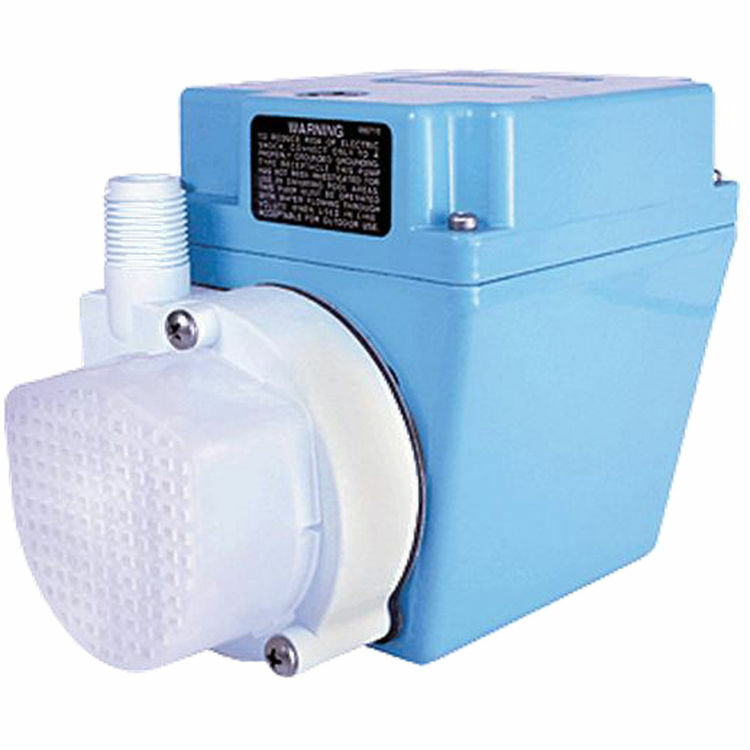 Little Giant 3E-12N Is A Compact 300 Gph Pump Features A 1/4" Mnpt Discharge And 11.8 Foot Shut-Off Head Capability. Shipping Dimensions 9.0" x 7.3" x 6.0"